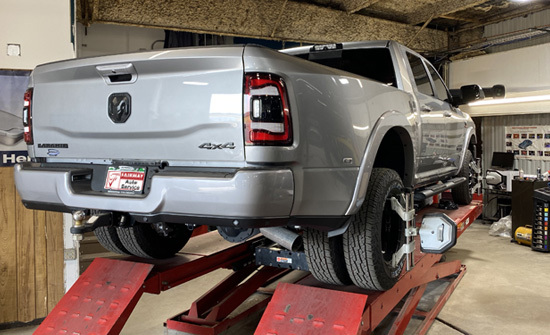 Our wheel alignment provide you with the state of the art alignment machine for your car, van, SUV or even extended cab trucks and dually. Our ASE Certified alignment specialists provide you with the best service and high-quality workmanship. Does your car tend to pull to right or left? Do you have unusual tire wear? 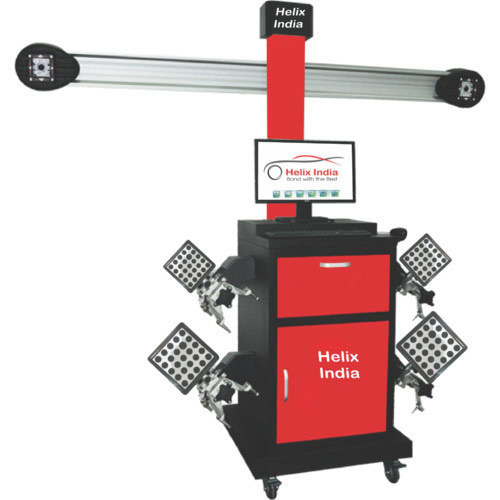 Our wheel alignment system in is equipped with high res cameras with pin point accuracy. We can recall OE specs and vehicle-specific alignment procedures instantly. From shocks and struts to tires, we guarantee satisfaction in every service that we render. We provide wheel alignment service for clients in Centennial, Englewood, Inerness, Castle Pines, and Highlands Ranch.